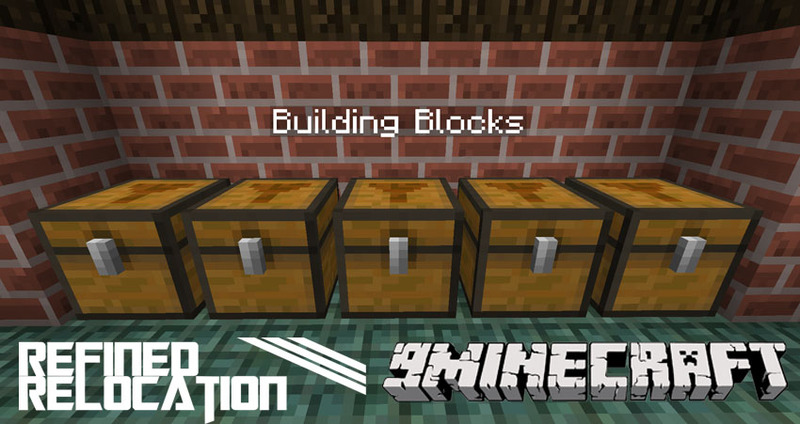 Refined Relocation 2 Mod 1.12.2/1.11.2 adds sorting networks, filter systems, block extenders and more. 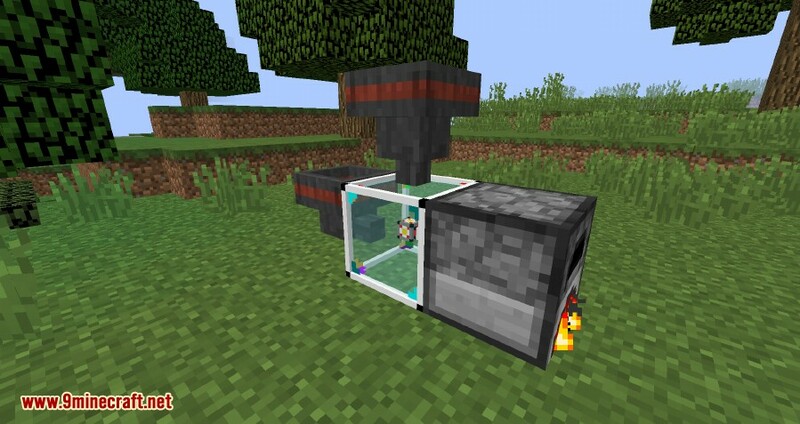 This is a full rewrite and redesign of Refined Relocation Mod, for Minecraft 1.10.2+. 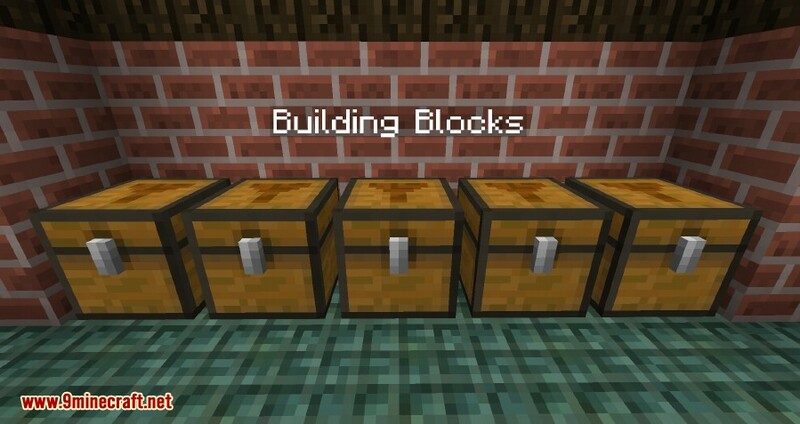 Sorting Chests that automatically combine into a sorting network, based on configurable filters. 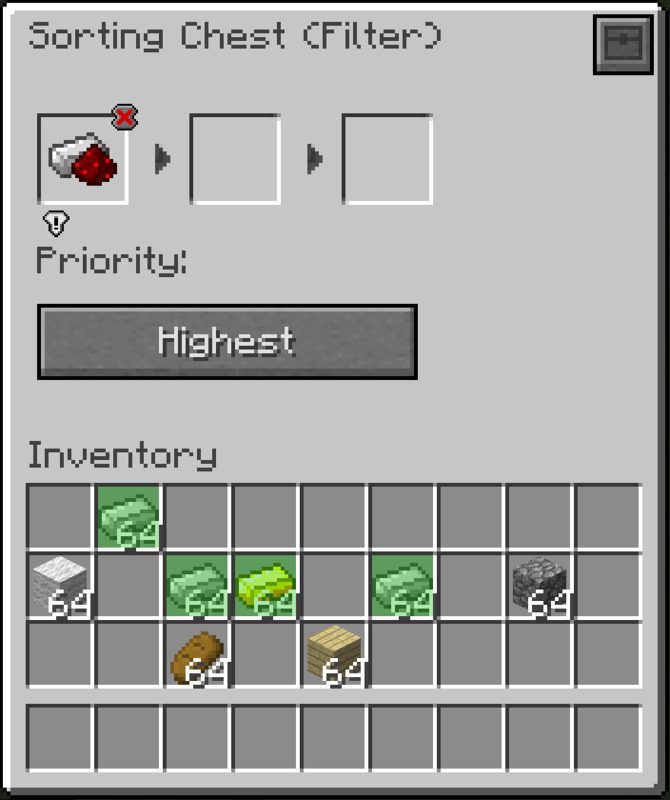 Preset Filter with common things like “All Ingots”, “All Ores”, etc. Name Filter with wildcard support. 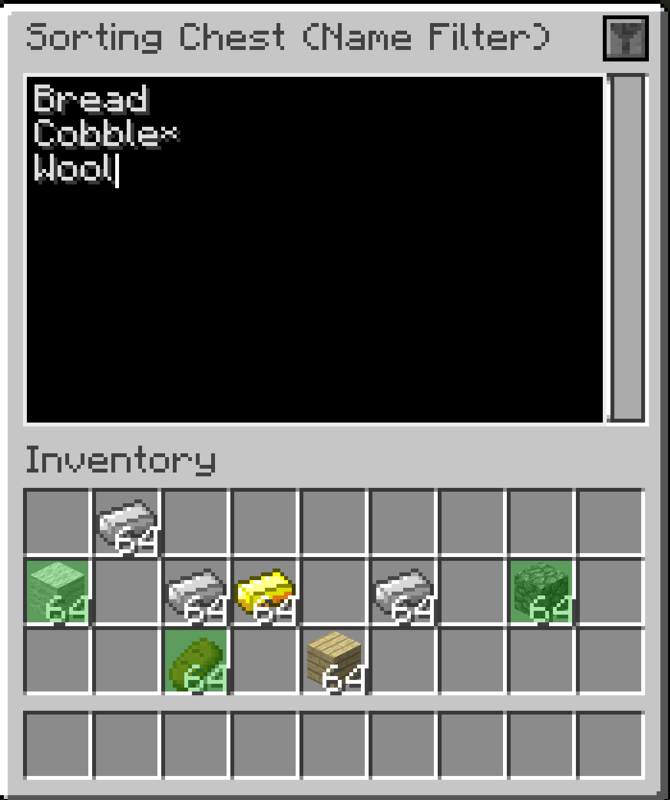 Item Match Filter that lets items through that already exist in an inventory. 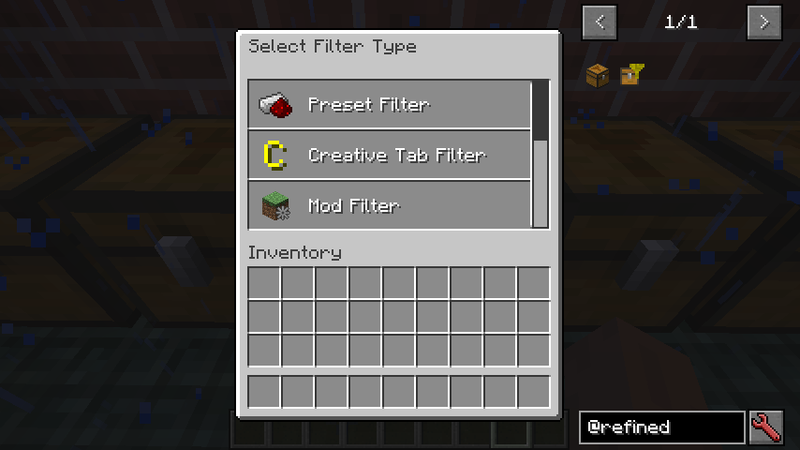 Creative Tab Filter and Mod Filter – self explanatory. 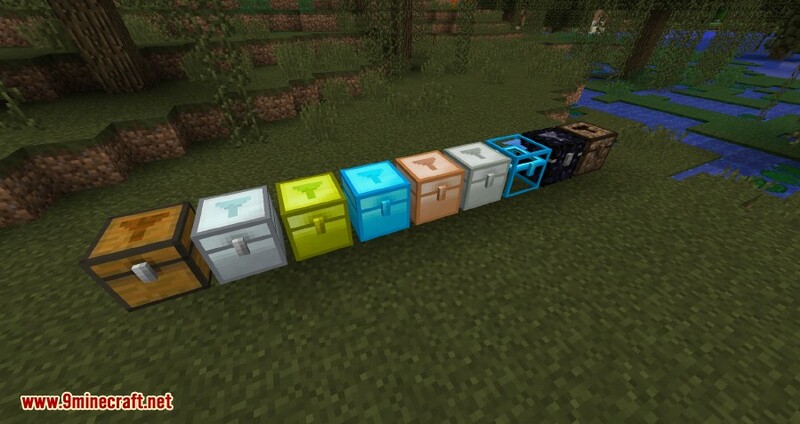 Iron Chests Compatibility (Sorting Iron Chests). 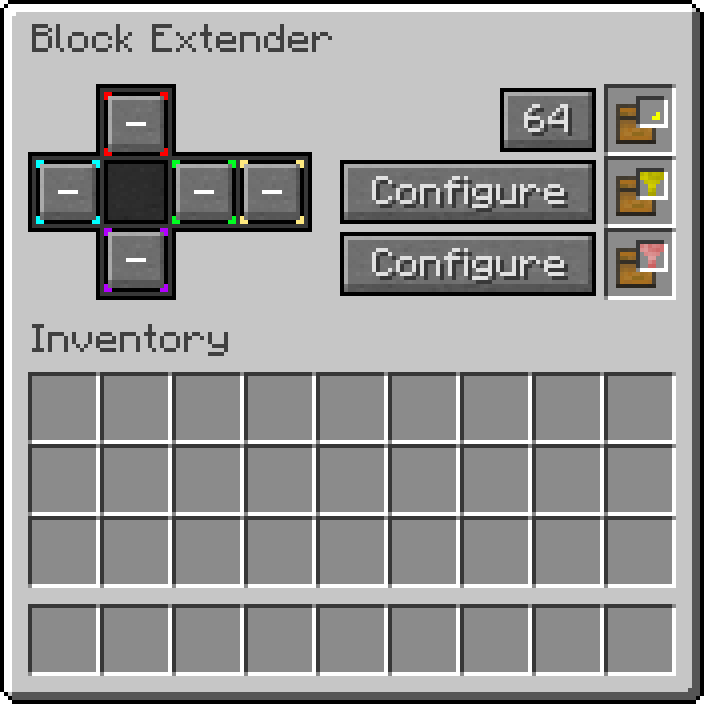 Block Extender to expand a block’s I/O faces. Fast and Filtered Hopper for simple item transport.